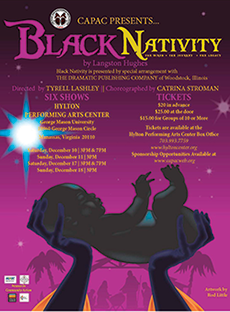 The Creative and Performing Arts Center (CAPAC, Inc.) is proud to present 6 performances of Langston Hughes’ classic Christmas story, Black Nativity, between December 10 – 17, 2016 featuring local youth. 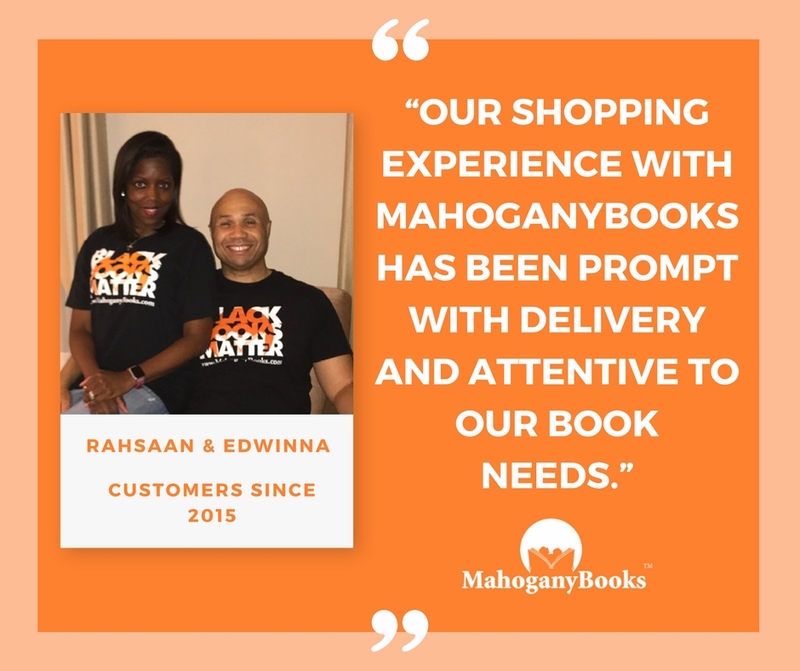 In recognition of CAPAC’s work in the community and the great literary genius of Langston Hughes, MahoganyBooks present this critical analysis of Black Nativity by local talent, Kimani Hamilton-Wray. In the holiday season of 1961, guests filed into an Off-Broadway theater premiering the legacied Langston Hughes’ latest production. Black Nativity, it was titled, the child of an identity, a culture, and, at face value, a skin tone with the gospel of birth of Jesus Christ. The show is a relieving feat of representation and pride. Black Nativity features a steady complement of soul that even though composed in 1961 sounds parallel to the compositions of Kanye West’s and Chance the Rapper’s latest projects. There is more in common with these artists than just the sound of the music, for the sequencing of the show is LP-like, effectively repurposing spoken lines into album interludes. Rarely does the music stop as the play moves from scene to scene, lending an influx of unpredictability to an otherwise familiar tale. However unpredictable it is, it remains enthralling, especially to those who’ve grown up in a Black church. In conjunction with the soulful music that is customary of Black church culture, dancers abound, allowing the production another level of engagement. Still, the weight of the story is not sacrificed for sake of performance. The passage assures that the most secular viewer is attuned to Mary’s consecration. “My Way’s Cloudy” follows, anticipation gives way to conscious optimism, and the significance of the opening scene begins to settle in. Such understanding lends another tone entirely to the stage, one more “us” relevant than generally jubilant. Just like the struggles a pregnant Mary faced in travelling long distances by foot because of circumstances beyond her control, Black folks have faced many a challenge in a place not of their nature, or choice. Perhaps this is why Black folks have come to be associated with deep religiosity. Maybe Hughes, born into Blackness like the rest of us, felt the collective sorrow and was moved by the spirit, blanketed in resolution. Appropriately, the show also takes a particular interest in economic inequity, exemplified in a scene in which Joseph and a laboring Mary are denied space in a large, expensive inn. According to scripture, this was not the only inn they were turned away from either. Adding insult to injury, Bethlehem was described as a “great city,” one which could accommodate a pregnant woman on a cold winter’s night, but greed, as it turns out, is not a modern affliction. Hughes’ known liberal sympathies underline a serial reiteration expressing distaste with the wealth disparity, “Did you hear about it? Big, rich, fine place–and no room for a poor woman to have her child! Did you-all hear?” This leads to the song “No Room at the Inn” which is followed by the narrator’s reiteration of her trials in the face of avarice. One can see why leftist theories may resonate with the audience, assuming that at least in communism they’d be equally oppressed. As the narrative wanders from the heavenly manger to the country roadside the good news is announced through a stylish, contemporarily uptempo spoken word address to a drifting shepherd. A woman fanatically serenades the savior in ways that can only be understood or considered appropriate in the presence a prophesied messiah with the remarkably sincere number “Sweet Little Boy.” Wise men of the east triumphantly approach the source of the star, inducing a celebratory warmth over majestic chords of “Oh, Come All Ye Faithful” winding down Act I. That anxiety is not without reason. Act II bursts forth with merry testimonial, the sort normally reserved for Pastor and congregation, here taken on by various characters of the production. The onslaught of hymns preach humility in awe of salvation, yet, cling to individuality by entwining the different perspectives that also in exist in both Blackness and Christianity. For that very reason Black Nativity’s comically explicit title is so much more than it seems. It is the rebirth of the Nativity story put on by those who constantly had to reinvent themselves and reinterpret their situation just to survive. In doing so, Hughes married ethics, politics, religion, song, dance, poetry, and family to create a classic equally suitable for the believer and the modern person. Check out these other great works by Langston Hughes. 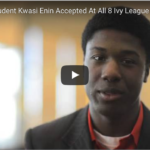 Kimani Hamilton-Wray is a graduate of Howard University from East Lansing, Michigan. Raised in a house of academics, he was always fond of writing, once aspiring to write and draw his own comic books. 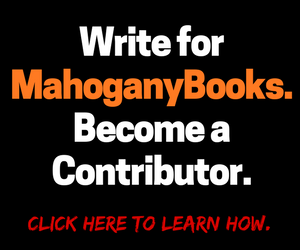 It was not until his senior year of high school, while taking the class Contemporary Writing, that he discovered his passion for analytical writing and reviews. Drawing from his rural southern roots he strives to reveal the complexity that exist in all that we experience.